This is something that shouldn’t be surprising since the gap between the PS3 and Xbox 360 has been really less. 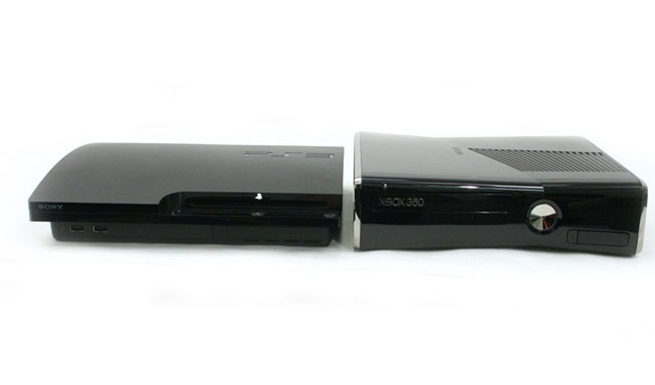 Sony had announced its official numbers in November 2012 where they said that the PS3 had shipped 70 million units. These numbers were provided by IDC which had also created a crazy bar graph showing how PS3 would dominate the competition. However, considering the gap is less, this actually doesn’t seem that absurd. I expect the PS3 to outsell the 360 eventually but I am having a hard time believing Sony shipped 7 million in 6 months. That’s not what this news is about though, IDC reports that the PS3 has sold 77 million and the Xbox 360 has sold 76 million so you can do the math. The gap isn’t big currently even if these IDC numbers are proved to be fake, PS3 should overtake the 360 soon.